On Episode 110 of Elite Muzik Radio, DJ Eternity gives us 30 minutes of Smooth R&B, Baile, Electro Soul and more. Episode 110 features music from wntr₂, Vitus Tribe & STZY, MAURICE, noé, west1ne, Ngaroma, nusnce, EKANY, monte booker, RACHEL FOXX, DrewsThatDude, Fortune, and QAPT. 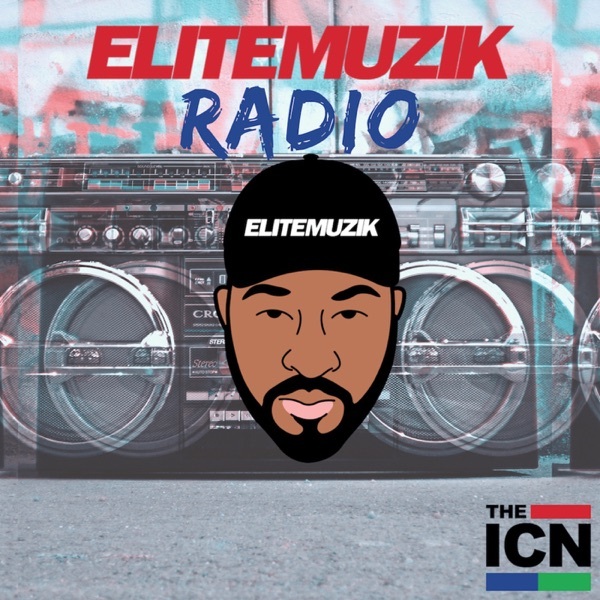 Subscribe to Elite Muzik Radio Elite Muzik Radio iTunes ACAST Stitcher Podtail Follow DJ Eternity Twitter Instagram Send us your feedback online: https://pinecast.com/feedback/elite-muzik-radio/d464b9f4-038a-4bde-8fd3-e4fefd4cbe39 This podcast is powered by Pinecast. Try Pinecast for free, forever, no credit card required. If you decide to upgrade, use coupon code r-1aea92 for 40% off for 4 months, and support Elite Muzik Radio.